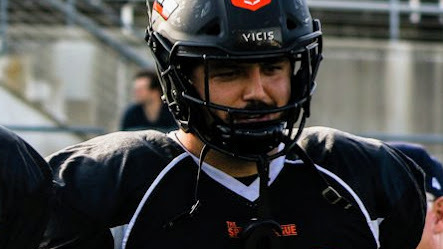 TSL DL Roman Braglio signs with Hamilton Tiger-Cats of the CFL! Previous TSL DL/LB Lynden Trail signs with Hamilton Tiger-Cats of the CFL! Next TSL DL Breion Creer signs with BC Lions of the CFL!